This week&apos;s SC experiment. We are eager to hear how you like this week&apos;s newsletter experiment. Rather than provide reviews of 2 or 3 retirement towns, we thought it might be interesting to try concentrating on one popular retirement area. So our maiden voyage is the "low country" near Hilton Head Island in South Carolina. The advantage seems to be that it gives you an overview of an entire area, rather than just one town. Let us know what you think - should we do it again? 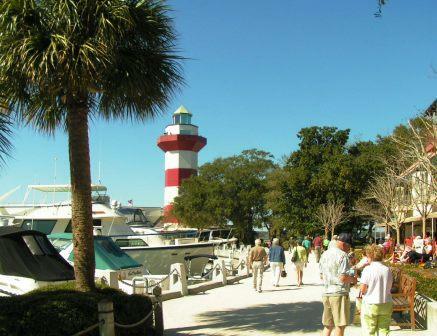 This special Topretirements report highlights the coastal region near Hilton Head Island, SC. 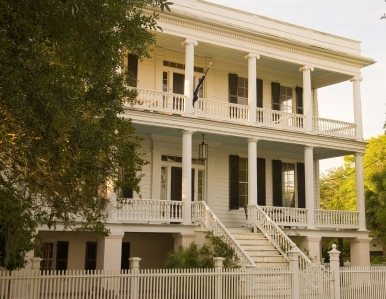 We&apos;ll explore nearby towns like Hardeeville, Beaufort, and Bluffton. Plus some of the major active adult communities that seem to line every road in the region. The good news is that the news is less bad. Several converging opinions think that the worst is behind us. Declining inventories, slightly rising prices, and some undervalued regions struck a (long overdue) hopeful note. Interested in a No Energy Home? General Electric made a considerable fuss last month when it laid out its claim to have the products necessary for zero energy homes by 2015 - maybe just in time for your retirement home! The program brings together different elements that minimize consumption and actually produce energy. Retirement is a big deal, done best with forethought and planning. Get started with our picks for the best books about retirement. Where do you live - is it a good place for retirement? How about taxes, shopping, real estate and cost of living. If it&apos;s not so hot, where are you thinking about moving to? Please add your thoughts to the ones already posted.